Crush Live Poker Podcast No. 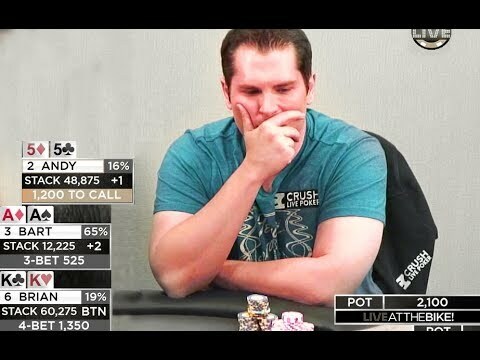 241 "Useful Poker Tells with zach elwood"
This week Bart discusses confidence in his own game through the review of live streamed play and bring on zach elwood to discuss live tells. Hand referenced by Bart between Kenny Tran and Max Pescatori is .